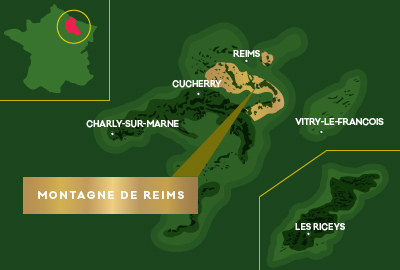 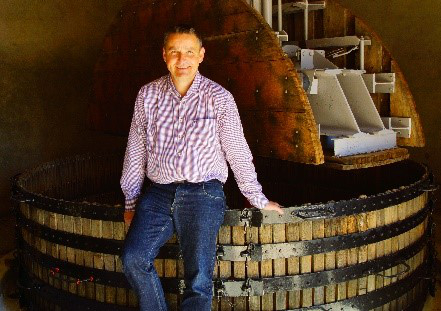 The Millésime is a single vintage year that reflects the year’s distinct traits. 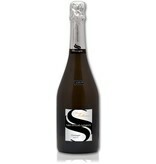 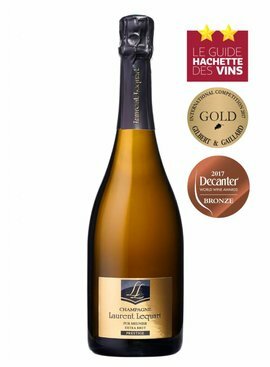 Not every year reaps harvests that contain the distinct qualities that merit its incorporation into a single bottle. 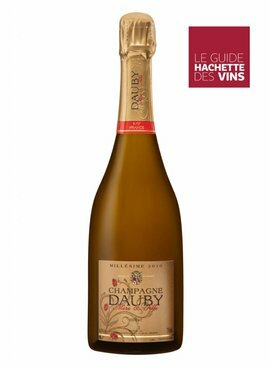 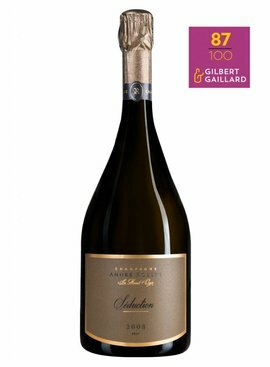 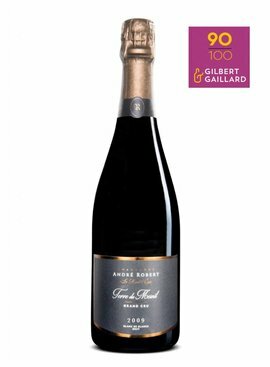 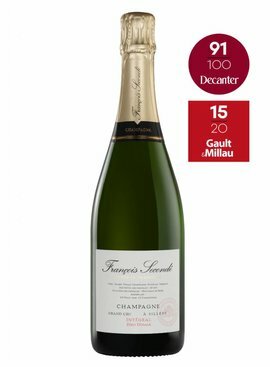 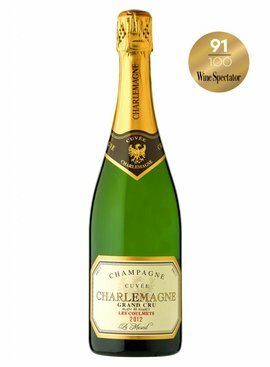 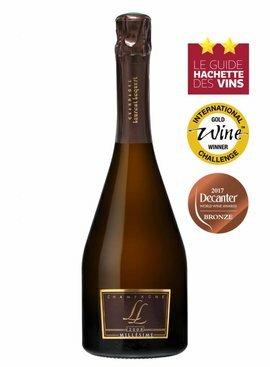 This vintage is mainly built around Chardonnay, with the same requirement as for the vintage M, purely from the “cœur de cuvée”.